Life is too short to obsess over just lipsticks – there are so many more things to add to your lip arsenal. 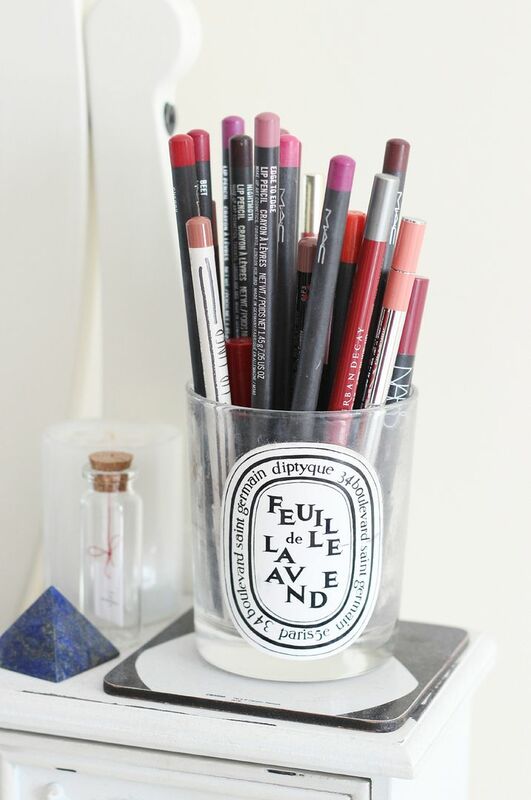 Never gloss because ew, sticky… lip liners though. Yeah, lipliners are all kinds of amazing. Basically, my motto is why only use one product if you can instead use two or possibly even three. Especially because I obsess over matte lips, lip liners are even better. You can draw over your lips – only a bit, please – and then the lipstick lasts longer and the colour looks better and essentially why bother putting on lipstick if you’re not going to put in the hard graft with some lipliner. My complete favourites are MAC Edge to edge – the nicest pink that looks natural enough to not be pink but makes your lips look bigger. See me wearing it here. If you like the idea of Soar but think it can sometimes be a bit too dark, this one is just absolute perfection. If you do want something browner and 90s centric because this is 2015 and Kylie Jenner is a real life thing then Kevyn Aucoin’s lip pencil in Medium is probably the best. I mean, there’s the obvious MAC ones… Whirl, Stone etc, but this is the best! Supermodels use it. Supermodels. I want in. For reds – MAC Cherry. Obviously. A classic. What a blast! is the one you need if you like orange red lips – full post here.